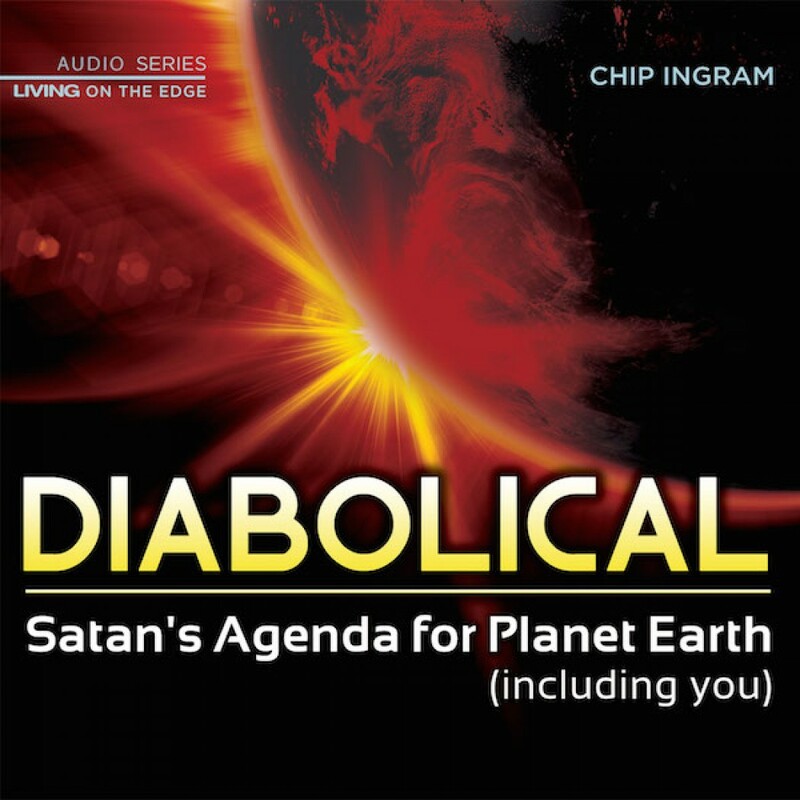 Diabolical Teaching Series by Chip Ingram Audiobook Download - Christian audiobooks. Try us free. God's agenda for your life and planet Earth is under constant attack by the Enemy of your soul, who seeks to distract, derail and destroy. It's the ultimate illustration of competing agendas, and eternity lies in the balance. Learn how to recognize and fortify yourself against Satan's schemes, even when you've taken a direct hit. Based on the book of Acts, Diabolical will equip you with biblical truth about your enemy and reveal the battle plan you need to thwart Satan's plans and fulfill God's agenda.